All entry monies will be paid back in prize values each week and results are to be posted in my newsletter on a weekly basis. Who can play in these competitions? Members both Male, Female and Juniors. The more the merrier! Thanks to all who have shown interest in the Night golf Event. This really is a unique experience and one not to be missed! Spaces are STILL available, but going fast! Don't miss this unique event! Friday, 28th November - Night Golf Event - Open to members and visitors - Booking to be done via the Pro shop or online BRS Booking. 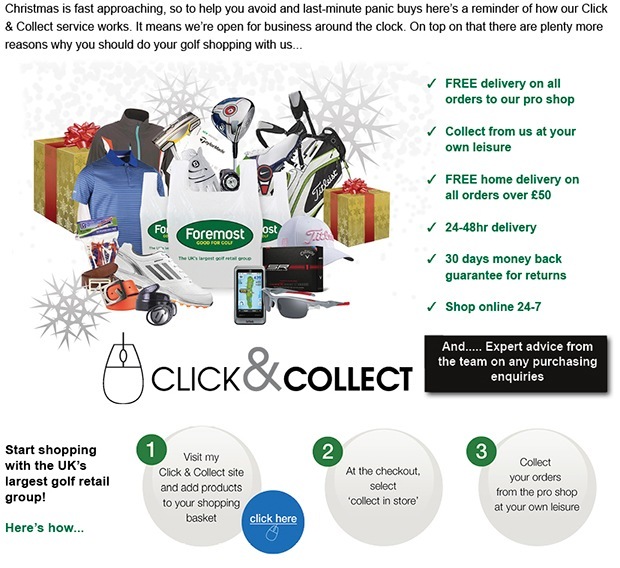 In conjunction with the Night Golf Event, we will be holding our Christmas VIP Day for our valued customers. The day will be a thank you from the professional team plus chances to win great prizes and take advantage of massive reductions in store on this day only! Drinks and nibbles will be complimentary on the day and we hope to see you down here. It's going to be a great day all round! Pitching Challenge - Prizes available. Why not join in our Orange Ball Challenge!? Come down on the day to find out what this is all about! 10 prizes in total available! Platinum: A comprehensive package offering golfers the chance to have coaching for a full season to cover all aspects from putting, chipping, pitching, iron play & driving to include on course lessons and much more. The New Titleist 915 Driver and Fairways! Steve Crake was our first Titleist 915 customer. He put it straight into play and BOOM! Steve by his own admission is a true golf club junky and has tested nearly every driver in my shop but has now found his new best friend. One that is long and straight! Having been so impressed with the driver, Steve has added a 16* 3wood and 20.5* HD Hybrid. For all if you Titleist junkys out there, this 915 is by far the best product they have ever produced. In the past the Titleist driver has really only suited the lower handicap golfer but now with a far more forgiving club head it will suit a greater range of players. New Callaway Big Bertha Irons and Hybrids! 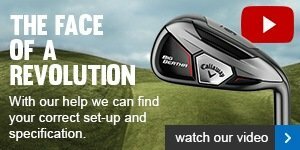 The new Big Bertha range is now in store and we have all the demo's for you to try! Various lie and shaft options! Click here to find more information on this amazing new product! 2015 will see your professional shop named as one of Mizuno's elite DNA Fitting Centres. 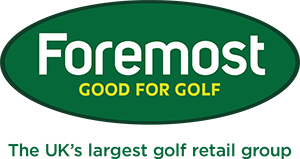 This takes our fitting options at PGC to 7 brands, something no other pro shop in this area offers. In golf, the name Mizuno is synonymous with great irons. Chances are we all know a player - and probably a good one - that played with 'Mizzys' growing up and hasn't switched iron brands since. Great feel combined with classic good looks is hard to beat. Over the years, Mizuno expanded their lineup to include models for golfers of all skill levels while still staying true to its roots of function, clean looks and mostly 'grain flow' forgings. Through the years, Mizuno irons have been consistent Gold and Silver winners on Golf Digest's annual Hot List. For more information on Mizuno product and DNA please speak to a member of staff. Members can now get any item of clothing in store embroidered for just £5. This takes roughly 7 working days to send off and receive with the PGC Crest embroidered to your preferred posotion on the clothing. Once again we are doing a Christmas draw which is £5 per square on the board! There is potentially £1000 in prizes to be won for the lucky winners! There will be a first, second and third prize so head to the shop now as it is filling up quickly! Keep your game in shape!!!!! Don't forget new Assistant Professional Peter Finch is running weekly ROLL UP tuition at the Academy. 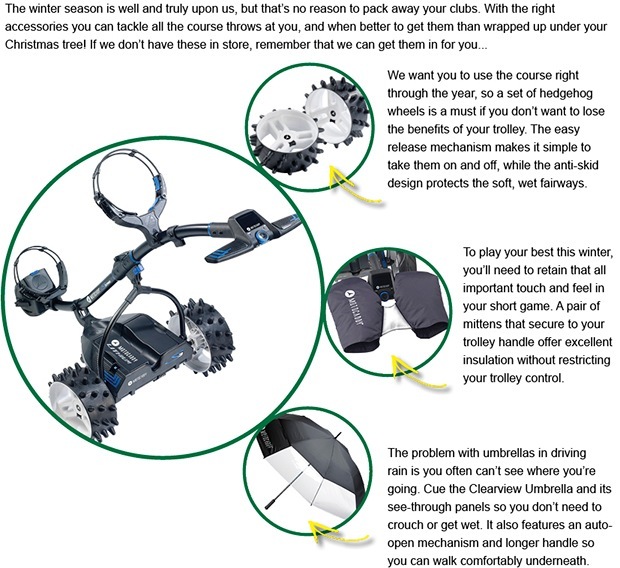 A great way to keep your swing in shape with no booking required just roll up and improve your golf. All members welcome - Keep your game in shape this winter! 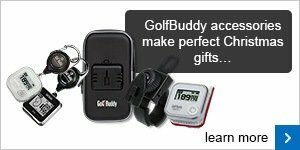 Whether you want to treat yourself or know someone with a GolfBuddy who you think would like an accessory or two for Christmas to accompany their golf GPS, there are some superb options in GolfBuddy's range that we can get hold of. If the answer is no then you could seriously be affecting your chances of taking your game to the next level. 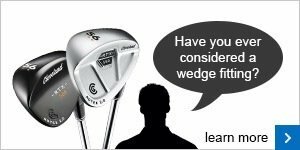 We can take a look to see if you’ve got any gaps in your bag and talk you through Cleveland's new RTX 2.0 wedges.